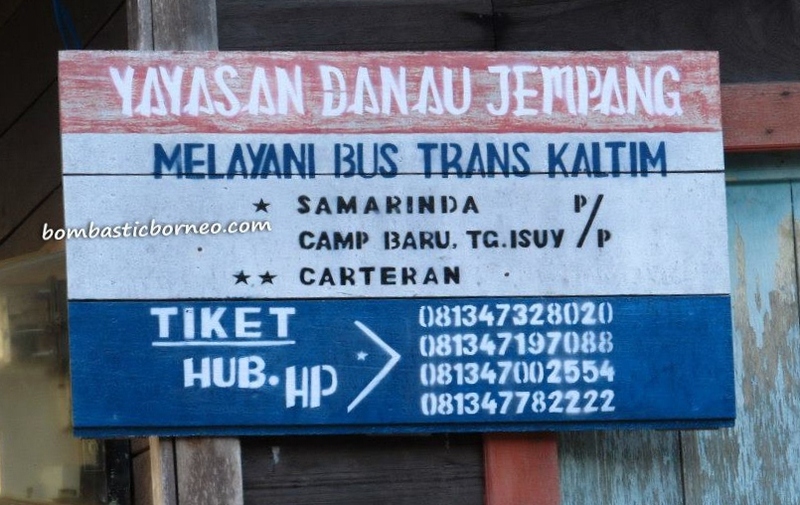 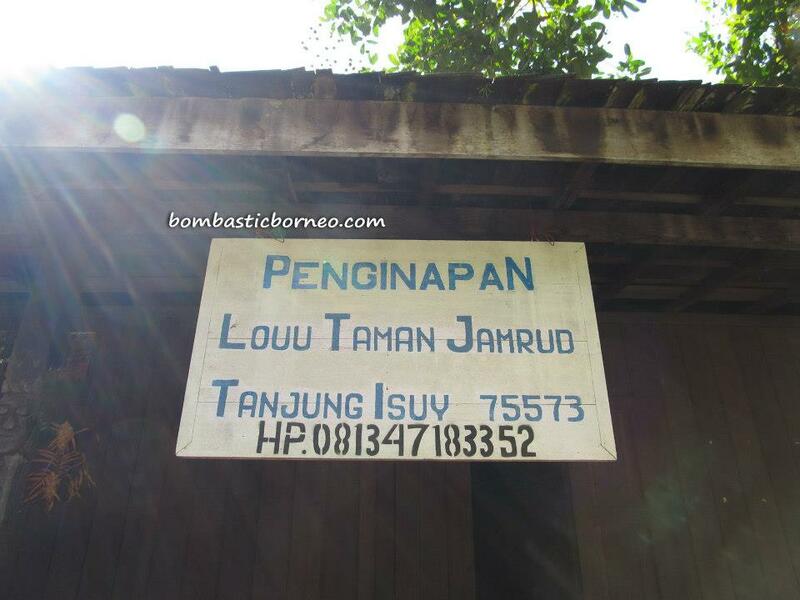 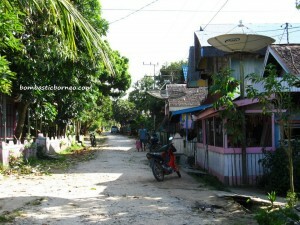 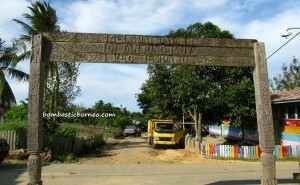 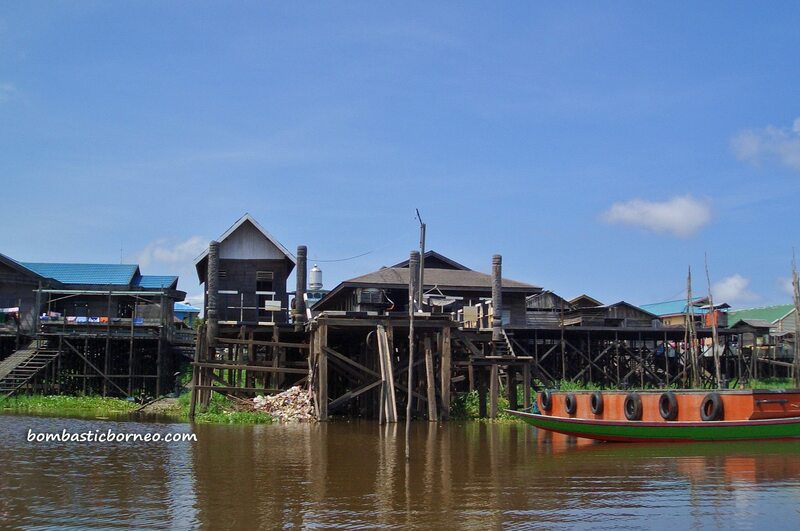 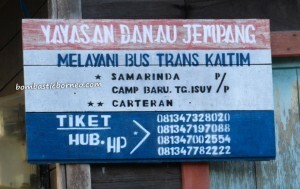 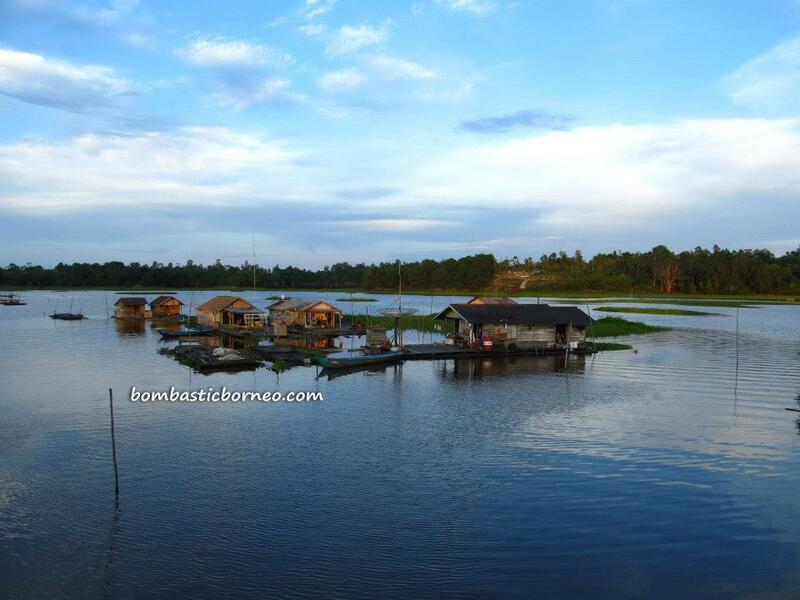 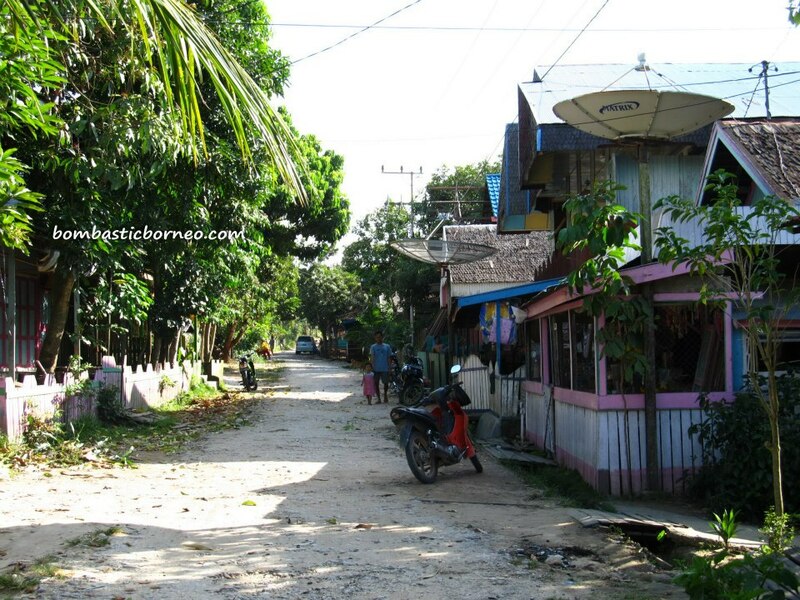 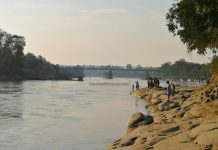 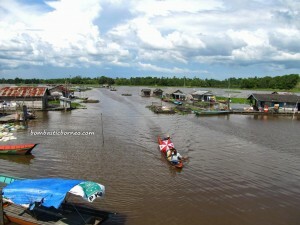 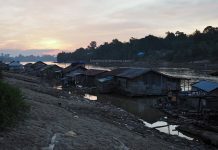 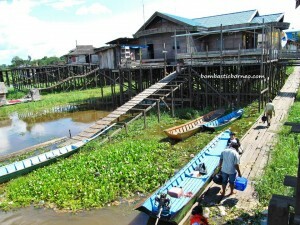 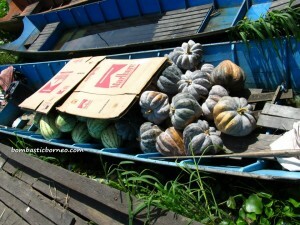 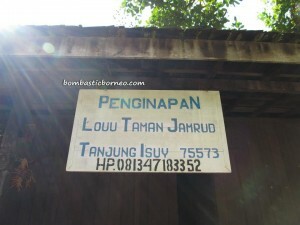 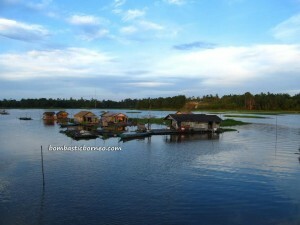 Location : Desa Tanjung Isuy, Kecamatan Jempang, Kabupaten Kutai Barat, Kalimantan Timur, Indonesia. 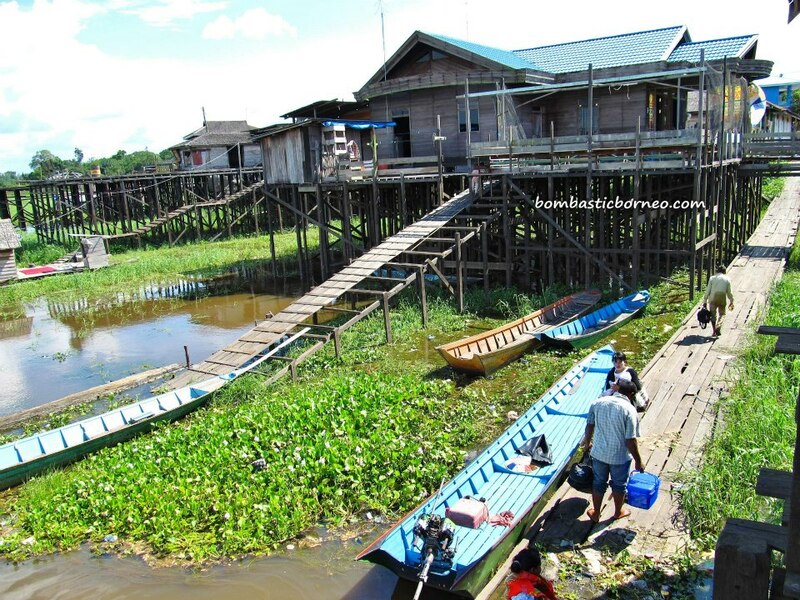 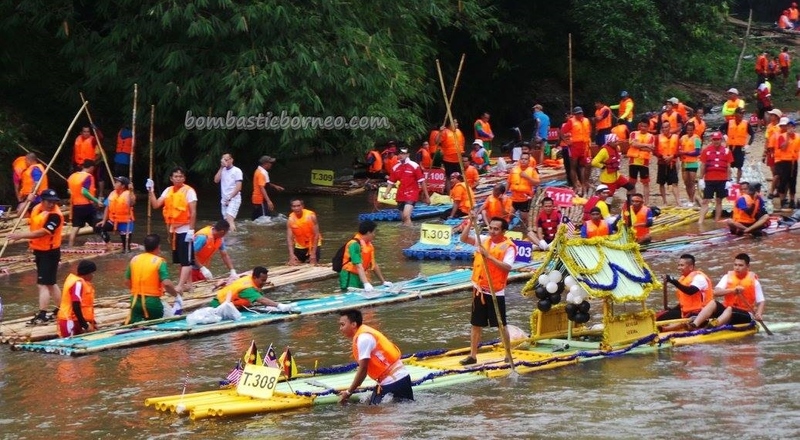 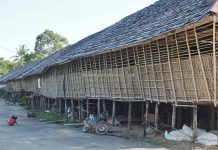 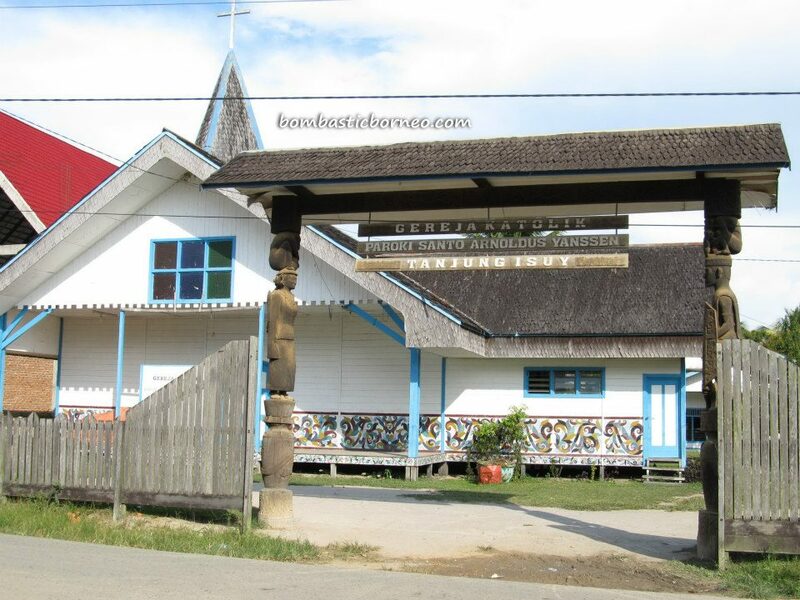 While waiting for our boatmen to arrive for our trip to Tanjung Jone we stole some time to make a round of the village and the longhouse (lamin). 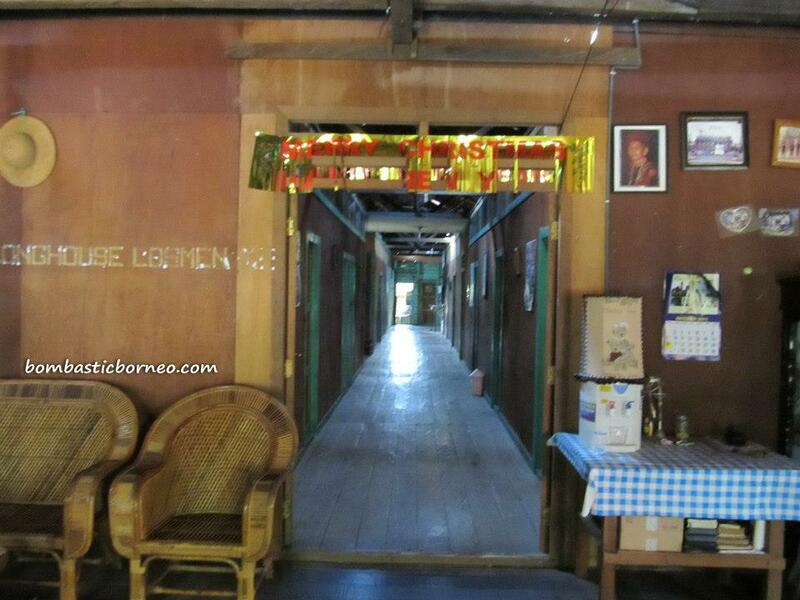 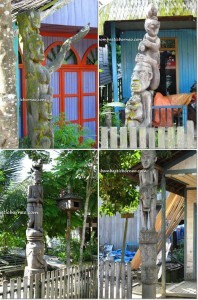 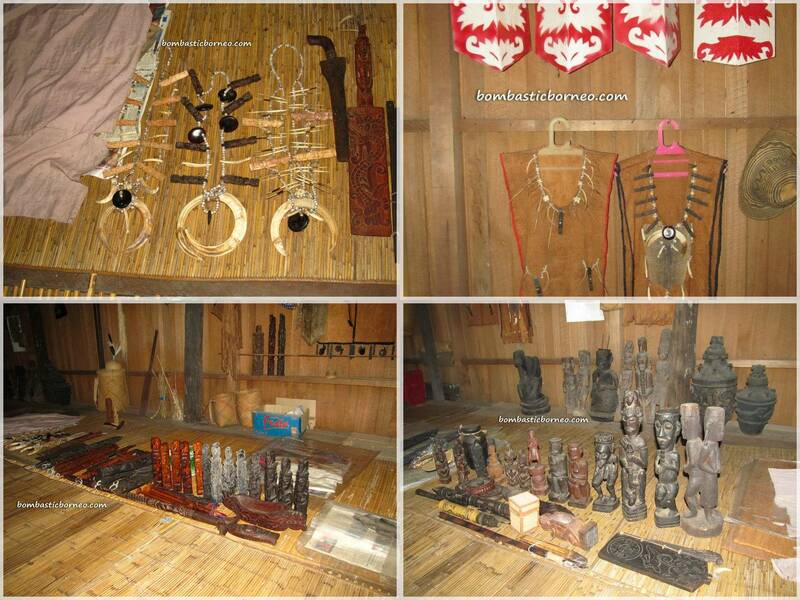 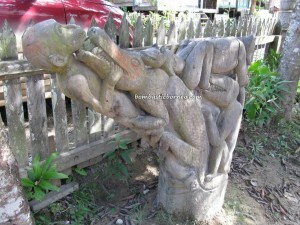 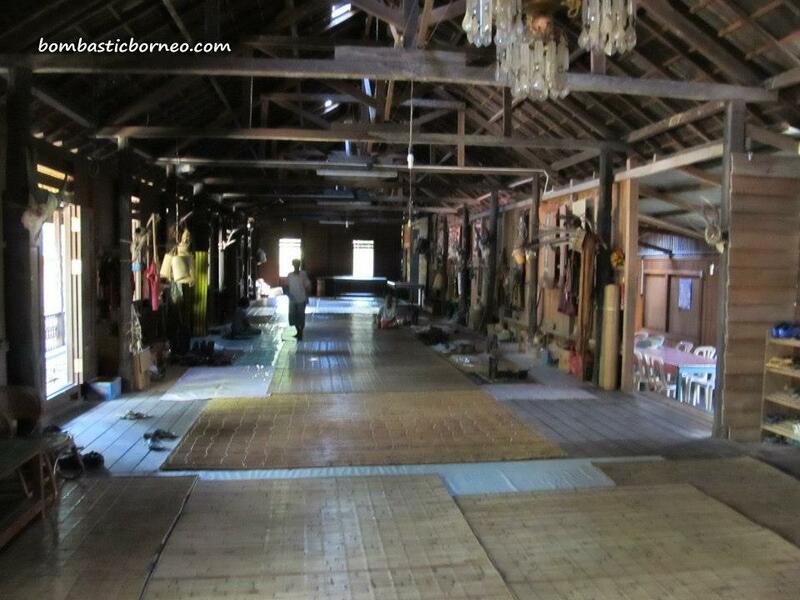 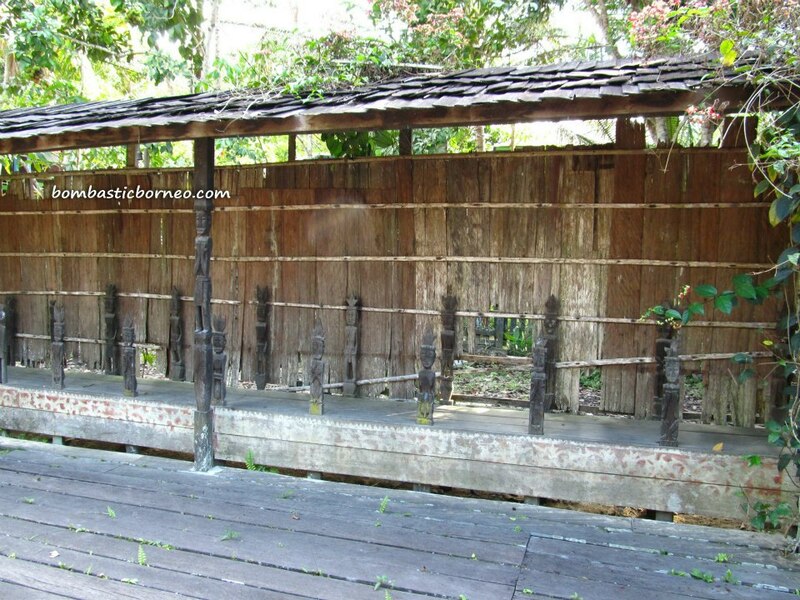 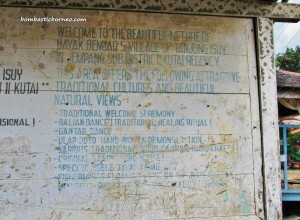 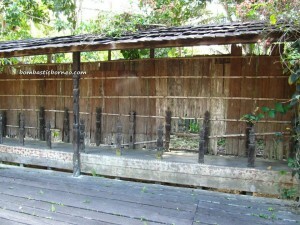 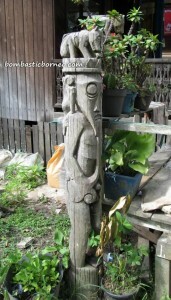 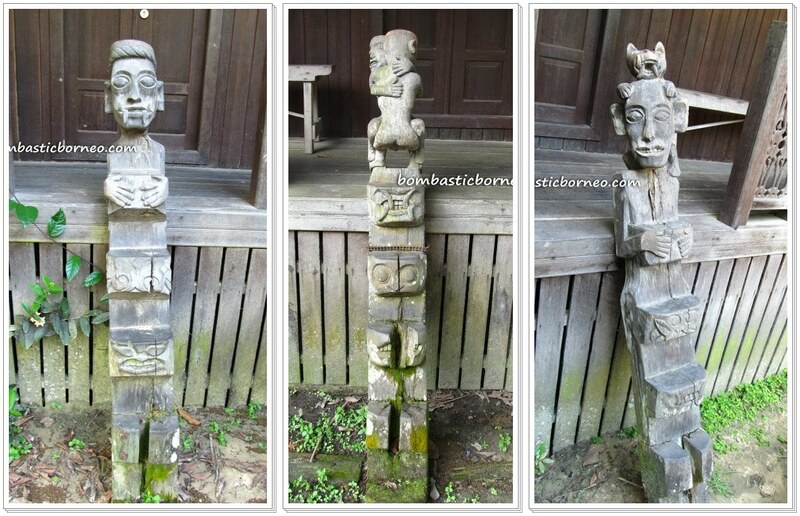 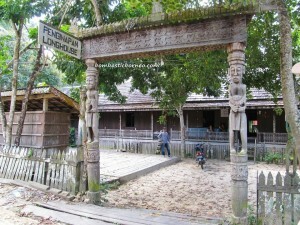 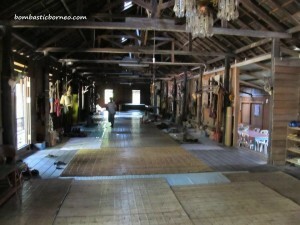 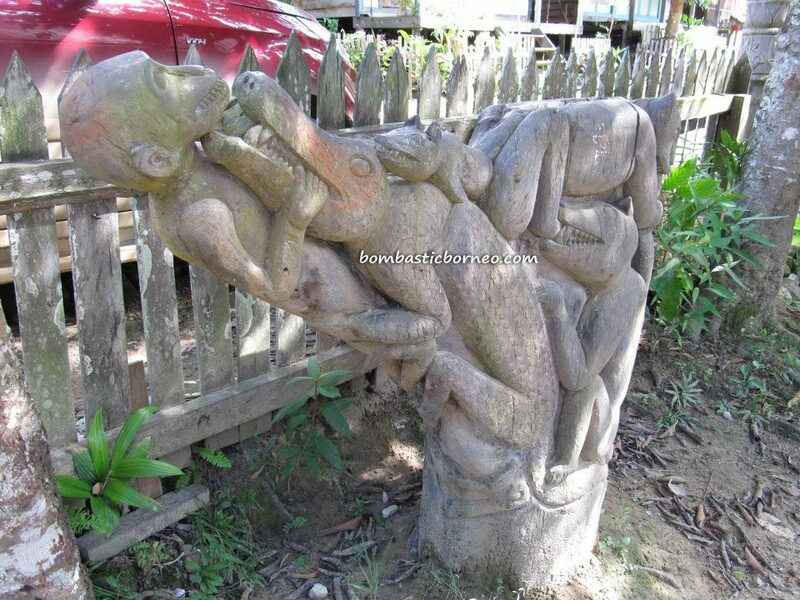 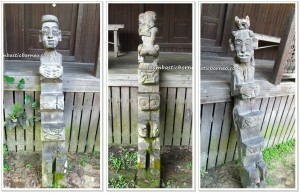 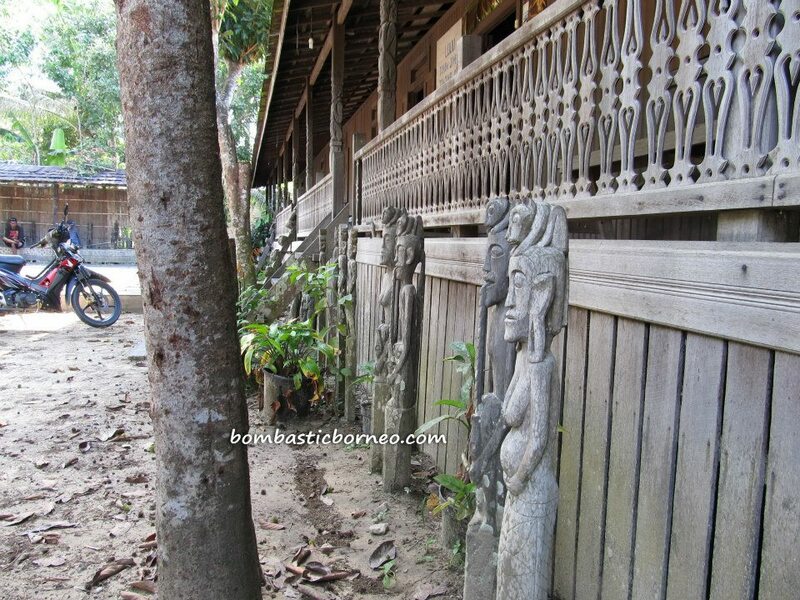 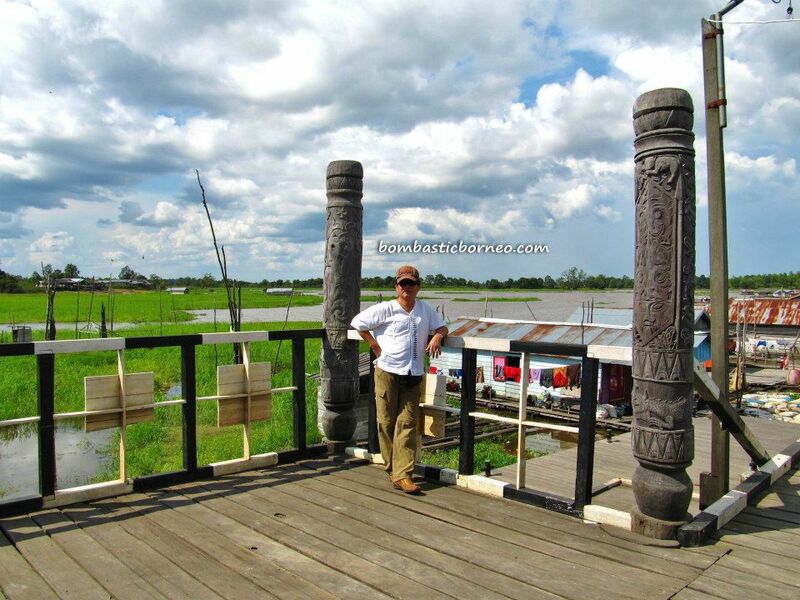 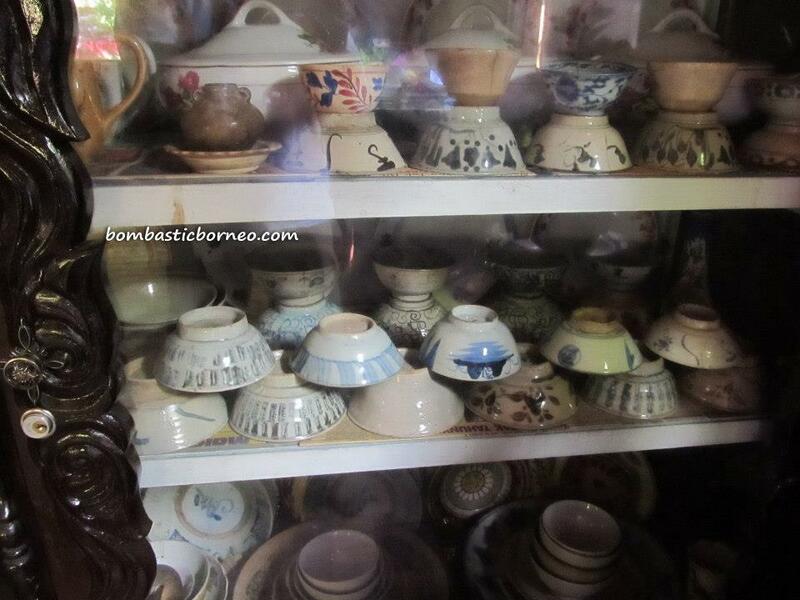 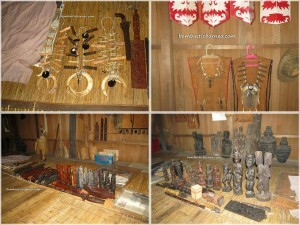 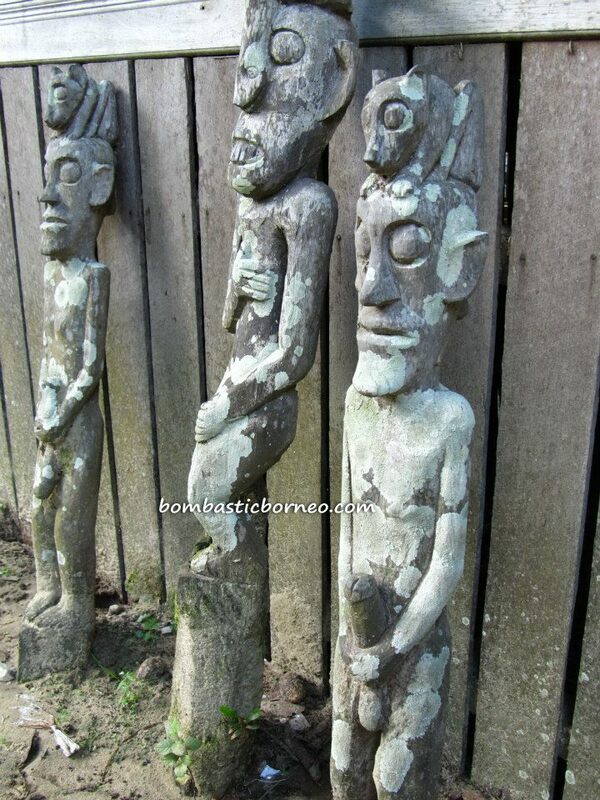 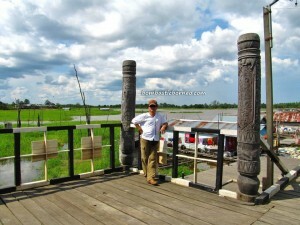 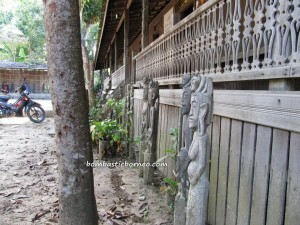 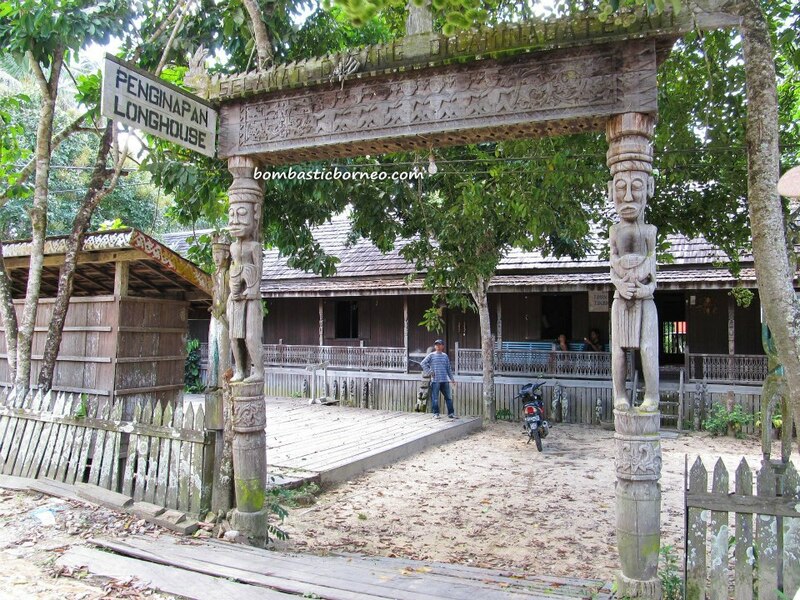 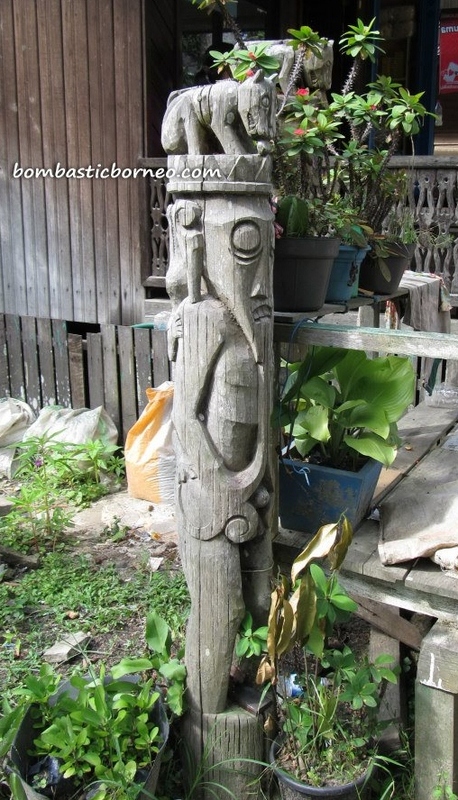 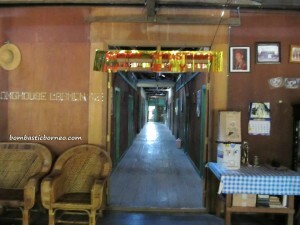 In the longhouse / lamin, lots of impressive carvings and antiques were well preserved and nicely arranged in showcases. 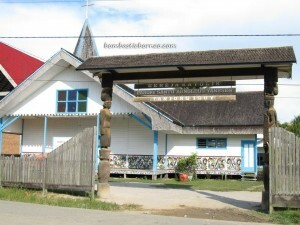 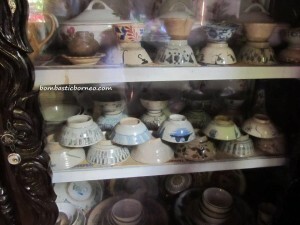 There is a homestay program here too. 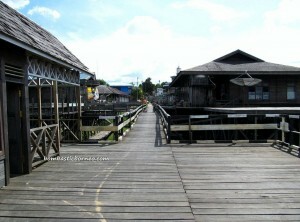 The jetty is also a remarkable piece of art. 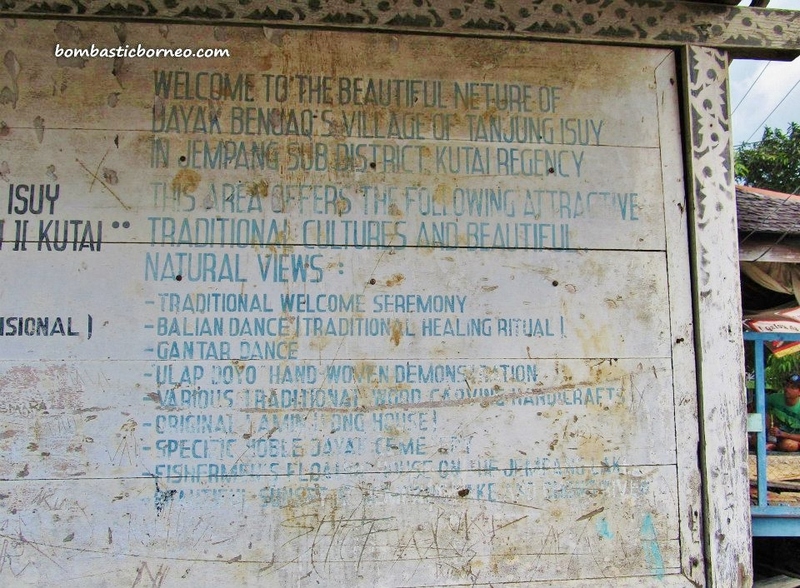 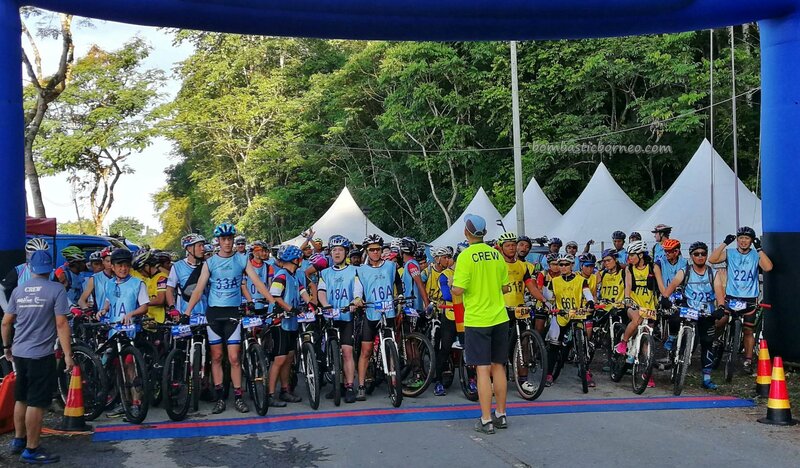 We also noticed that lots of swifts were hovering on top of the mosque here and upon further enquiry, the locals confirmed that the mosque double up as a swiftlet farm too and the handsome earnings were divided among the local Muslims.